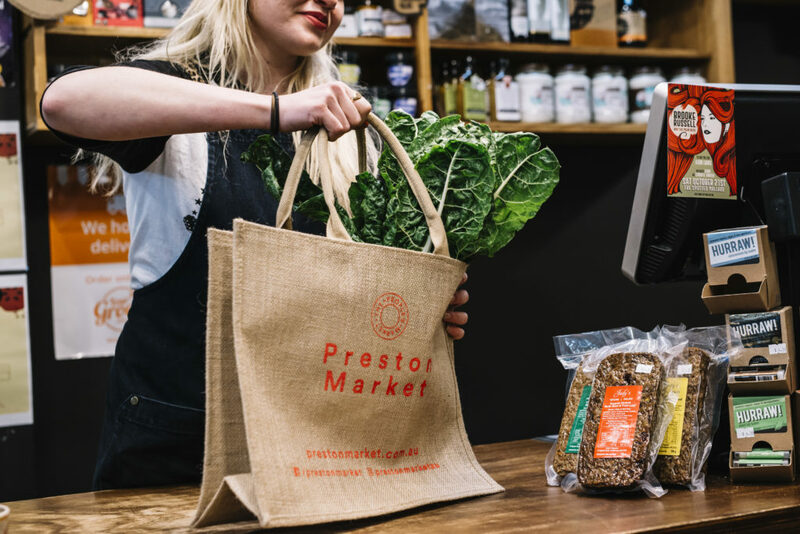 PRESTON MARKET ECO BAGS NOW AVAILABLE! Our very popular Eco Bags are now back in stock just in time for all of your Xmas shopping and available for only $2. $1 from every purchase will be donated to three great local charities – Darebin Information Volunteer Resource Service (DIVRS), Women’s Health In The North (WHIN) & Victorian Aboriginal Health Service (VAHS). We appreciate all of the great work that they do to give back to the community so we’re doing our part to help give back too! 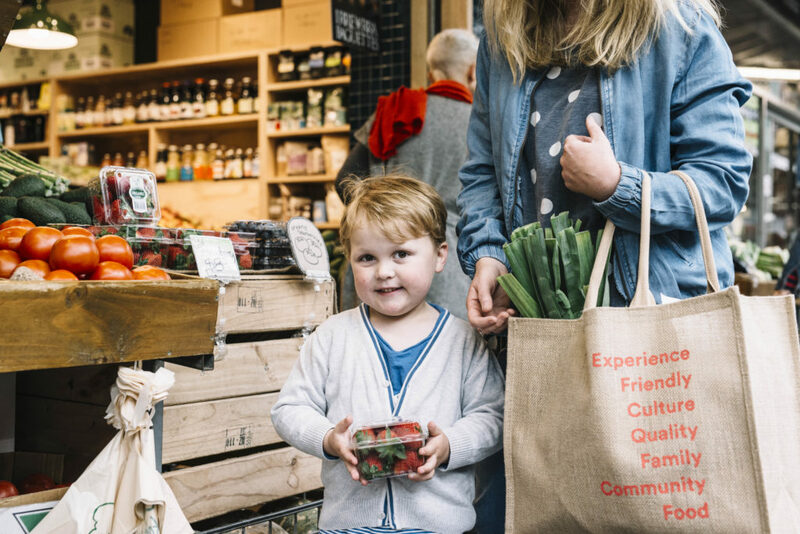 We’re also continuing our sustainability mission and need your help so make your purchase of our Eco Bags today and bring it along to your weekly shop! You can purchase your bag from the Market Management Office.